Tad Low is the Director of Off Premise for Moe’s Southwest Grill, an Atlanta based fast-casual restaurant chain with over 725 domestic and international locations. During his six year tenure at Moe’s, Tad has served in multiple leadership roles. As the Director of Field Marketing, he lead market by market adoption and execution of online/ mobile ordering and introduced geo-targeted digital strategies to local markets. 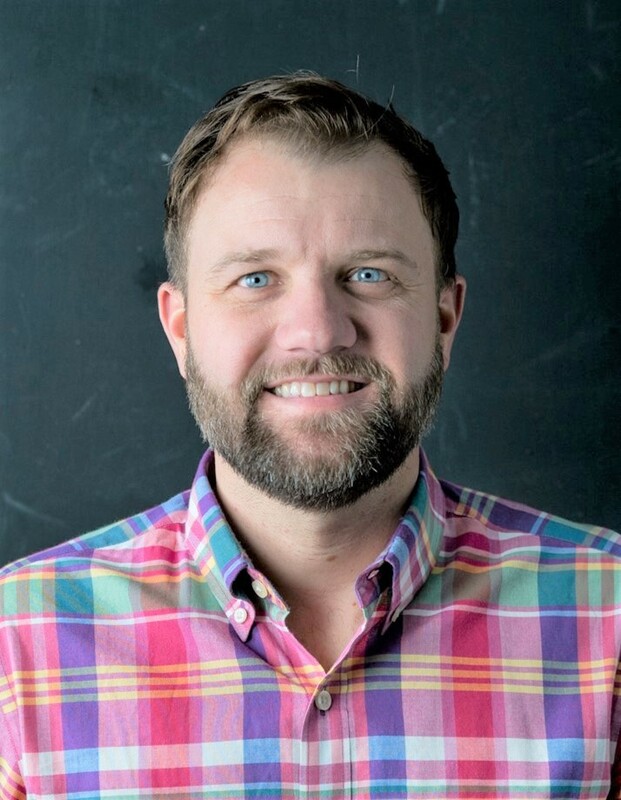 In January of 2018, Tad was promoted to the Director of Off Premise to help position Moe’s as the leader in the Food on Demand category (online ordering, third party delivery, and catering). Tad earned his Bachelor of Science degree from the University of California, Irvine and currently resides in Atlanta, GA with his wife, two rambunctious kids (both under six) and one lazy dog.